Army of Darkness is my favorite movie in the Evil Dead franchise. 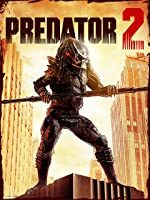 It has a fun story, Ash is my favorite Horror movie hero, the soundtrack is great. I already had a normal DVD of this movie, and I got the Boomstick Edition because of the Directer's Cut, and the special features. Disc one is the Theatrical version. 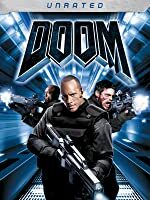 For bonus features, it has the original ending (separate feature), the theatrical trailer, a featurette "The Men Behind the Army", narrated by Bruce Campbell, and talent bios. Disc two is the Director's cut. 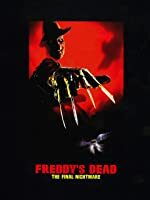 For bonus features, there is a commentary with Sam Raimi, Bruce Campbell, and Ivan Raimi, 4 deleted scenes, and director's storyboards. I prefer the Theatrical edition of the movie because in the Director's cut, many quotes are changed, and I like the Theatrical ending more. 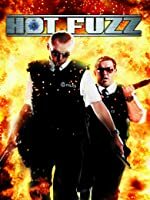 The Director's cut is still worth watching though. There are also some old advertizements for the game "Evil Dead: A Fistful of Boomstick", an old "Win Dinner with Bruce Campbell" flyer, and a behind the scenes note from Bruce Campbell, which goes into all the injuries on set. 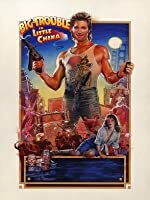 Out of all the versions I have, the Boomstick Edition is the best one to get, but other copies have other special features, and this movie is just a fun adventure comedy. 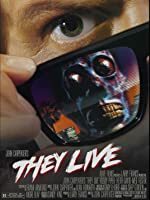 I love everything about the movie, and it's very re-watchable. First of all, I do not care for Horror/Slasher movies. But I fell in to the Evil Dead movies by accident due to it's estimable star, Bruce Campbell. My first encounter with his talent was in the lamentably short lived western, "The Adventures of Brisco County Jr." which actually starred Comet the wonder horse, the smarter of the two. 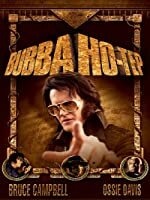 From there I laughed my way through "Bubba Hotep", before discovering "The Evil Dead" on cable. Not quite prepared for the over the top blood-fest of ED1, ED2 out does it, but they were so fast paced, over the top, and sometimes hilarious, intended or not, they had a charm. 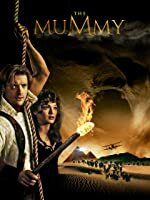 This movie really is a stand alone premise linked only by the main character played by Bruce Campbell. 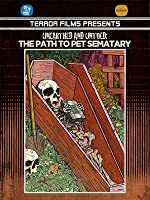 More of an absurdist comedy than horror it takes many cues from the likes of "Gullivers Travels", "7th Voyage of Sinbad" (Ray Harryhausen effects), and other homages, to the point of almost being derivative. But there is always the humor, and ultimately, the star. If you like movies like "Killer Klowns from Outer Space" you could easily fall into this minor epic. 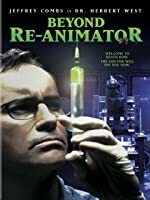 Keep your expectations moderately low or be a Bruce Campbell fan and you will like the movie. This copy is no great shakes, moderately preserved but not the definitive version. There are cleaner editions with more source material available for true fans. For the rest of us, enjoy the ride. 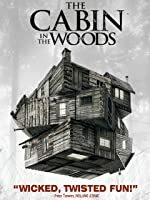 5.0 out of 5 starsSam Raimi and crew make a wonderfully executed horror/ comedy. 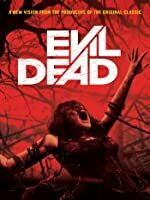 Writer/ Director Sam Raimi made a big name for himself in the 1980s with the release of The Evil Dead (1981) and it’s sequel Evil Dead 2: Dead By Dawn (1987), both widely imaginative and zany horror/ comedies that received lots of critical acclaim and commercial success. 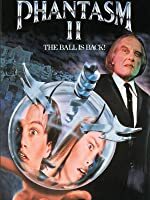 After making his first big studio film with Darkman (1990) for Universal, Raimi would return with the third installment in his trilogy with Army Of Darkness (1992). 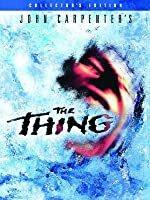 While the original had its roots in George Romero influences, the sequel was more adventurous and comedic and features one of the most unique endings to any fantasy film of the decade. After being sucked into a time portal, Ash (played by Bruce Campbell) arrives in 1300 AD and is forced to fight off the undead with Lord Arthur’s men. Army Of Darkness is a well written and executed fantasy/ action/ adventure but it is more or less a comedy in style. The film is a lot of fun and should not be taken too seriously. 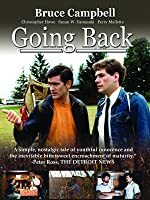 Bruce Campbell pulls off a believable and flawed character who saves the day. Though Raimi and Campbell’s preferred ending is what they would argue much more true to the character, Universal insisted on shooting a happier ending where Ash does return to his time and is a true hero. 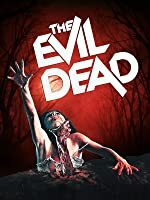 It is somewhat silly but the ending that appears in the film today is while not as surprising as Evil Dead 2’s pay off, it still works with the fun and escapist quality of the film. Ignore what the critics say, Army Of Darkness is a great movie from beginning to end that showed Raimi as one of the most brilliant stylists of his generation. 4.0 out of 5 starsHeck yeah!! 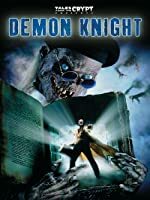 A corny movie, Army of Darkness was a wild and weird ride of cinema that one of my friends mentioned and I finally decided to see what the hubbub was about. 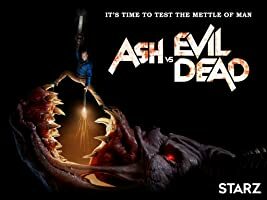 Ash, hero from Evil Dead, is back but is somehow trapped in Arthurian times and the only way for him to get back is to get a necromancy or grimiore but with Ash it's never easy. I was surprised with what I witnessed; our protag is loud, has no manners and witty but means well at the end of the day. I enjoyed it even though it's corny, I mean walking skeletons...wooo boy.